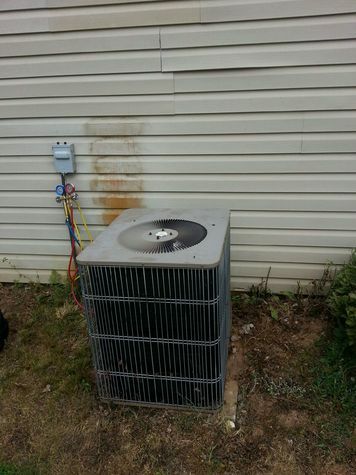 Summer time is time for air conditioner repair Fall furnace sale going on now. Its time for a fall checkup. Mcdonough Locust grove and Fayetteville ga. Local Heating and air contractor. We are open 7 day a week.Open Holidays after hours available. We keep well stocked trucks to cut down on your down time. Even on weekends when the supply house is closed we can get you fixed fast. We carry motors and circuit boards to fit most residential furnaces and air conditioners.